As Microsoft rolls into a new fiscal year in July, the company plans to make major adjustments to its consumer and commercial businesses, according to an internal memo to employees. It doesn't mention layoffs, which have been widely reported by several media outlets. The memo, obtained by GeekWire, was sent by Microsoft EVP of Worldwide Commercial Business Judson Althoff; EVP of Global Sales, Marketing & Operations Jean-Philippe Courtois; and CMO and EVP of Marketing and Consumer Business Chris Capossela to their respective teams. Multiple sources tell Search Marketing Daily they are unaware of any changes at Bing, which controls Bing Ads, or within the search advertising group. An email was sent to Bing's media relations group, but a response has not been received. Microsoft issued a generic statement Monday morning: "Microsoft is implementing changes to better serve our customers and partners." The memo cited a $4.5 trillion market opportunity across the company's Commercial and Consumer businesses as the reason for the coming changes, which employees will learn more about in the coming weeks. The memo states several growth drivers such as empowering commercial and consumer customers and partners to digitally transform, building solutions effectively with customers and partners, aligning the company's sales and partner efforts by industry for greater digital impact, increasing technical depth and better align sales and services to solution areas. 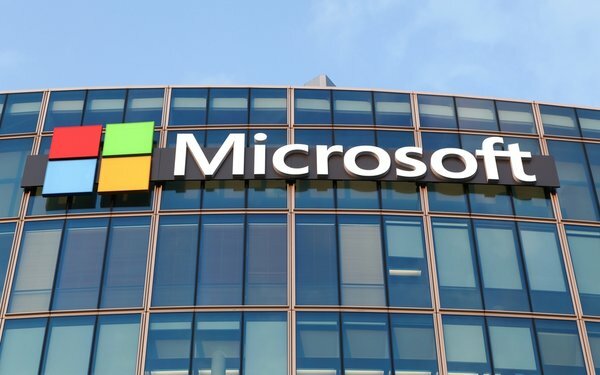 From the description of the areas mentioned, it seems that the company will pull sales and marketing more closely together to support partners and customers as Microsoft relies more heavily on cloud services and Bing Ads, emerging technology such as HoloLens, and strategies that will require closer integration across its business units.